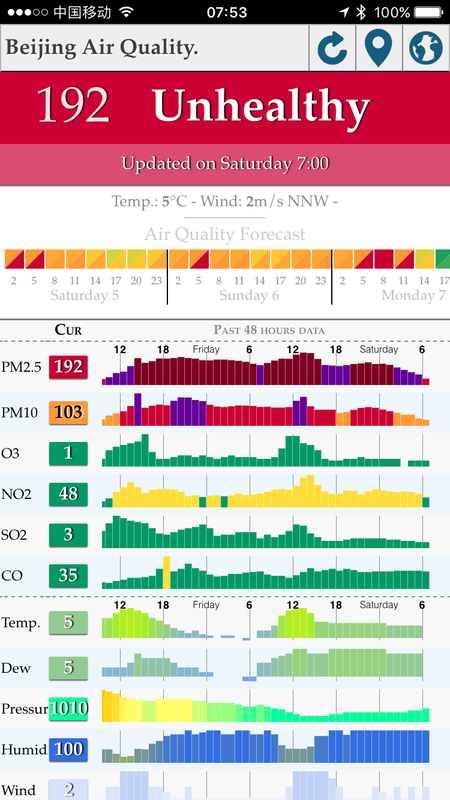 Can China improve the air? 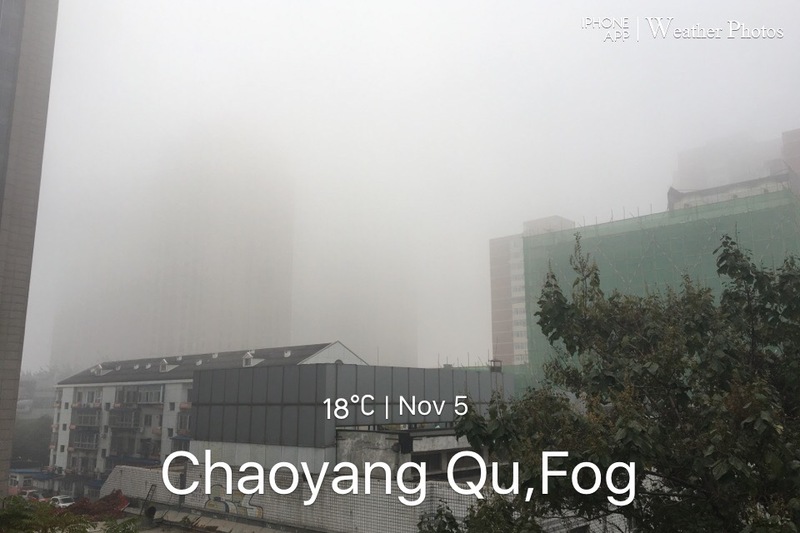 As posted earlier, the horrible pollution days have greeted us in the Christmas – New Year period. Many Chinese, and of course many foreigners, have doubts China will and can do something about it. 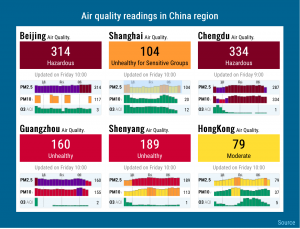 Can China improve the air? 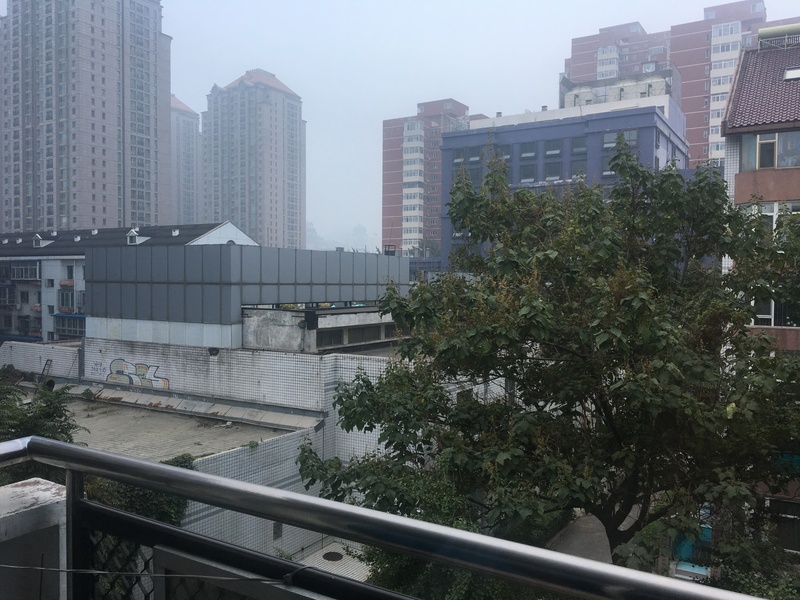 Here some more pictures showing the pollution as seen from my house in Beijing, some taken above the Beijing CBD (as from the China Zun building under construction), and more. At least officials admit the skies are less blue than planned and progress has been little. 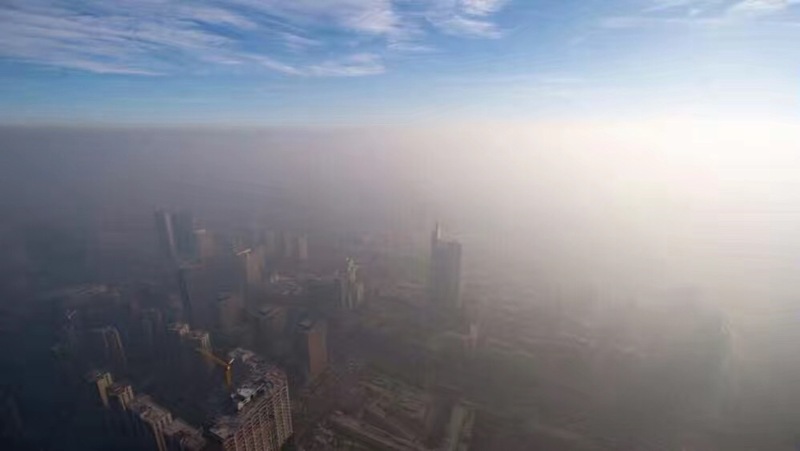 “Cool change on smog policy as Chinese officials warn of long fight ahead. Gone is the determined and optimistic tone of the past, with officials admitting that few gains have been made in clearing the air.” Dated 9 January 2017. 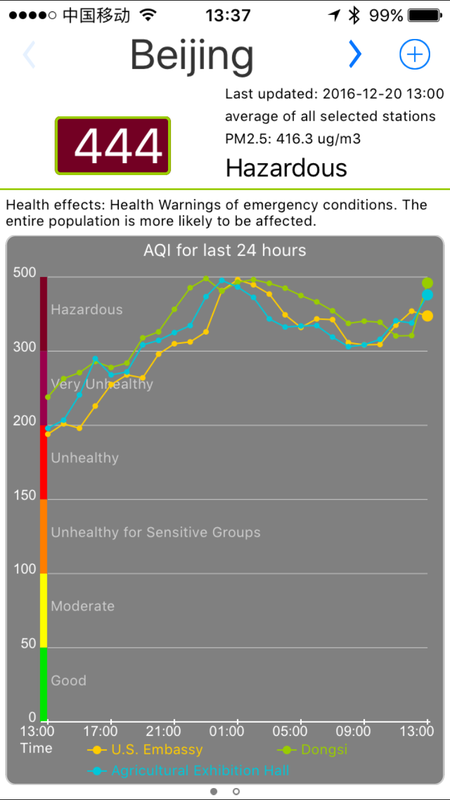 The recent poor air quality reflects the failure of previous commitments to tackle pollution. lve the smog problem by 2017. The official tone has changed. 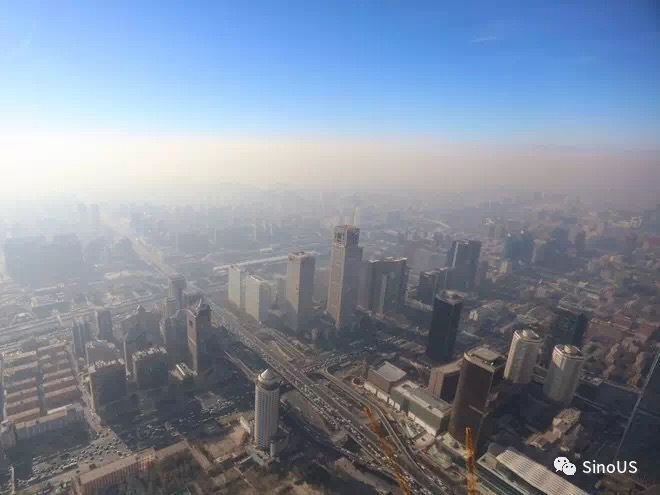 On Saturday, acting Beijing mayor Cai Qi said he shared the public’s frustration over air pollution. A decision was taken in November to reset the ambitious 2017 goal. Instead of cutting levels of PM2.5 by more than a third from 2013 to an average of 56 micrograms per cubic meter by 2017, the aim is to do so by 2020. But maybe for once I try to be an optimist. See some of the indications. As mentioned in my previous post, rail and city public transport is still a high priority. 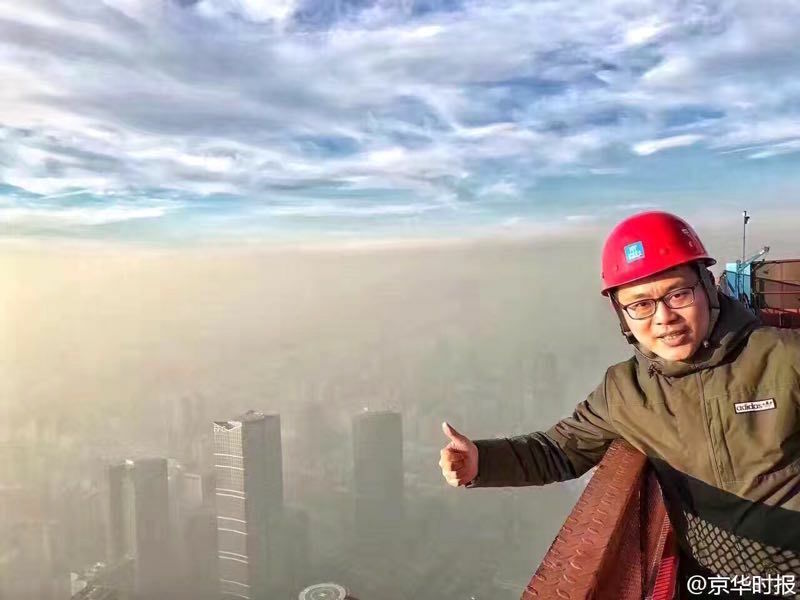 As for Beijing, another major ring road is to be built, making a huge circle around Beijing so the trucks don’t need anymore to pass Beijing on their way to other regional destinations. Slowly the quality of the gasoline is being improved but issues still remain with the bad quality of diesel. As long as highway tolls remain too high, we will see continuing overloading of the trucks, a danger but also a source of pollution. Beijing will soon cordon off the city for much of local traffic. The “Uber” type of services will also see restrictions: only Beijing hukou drivers and Beijing plates – now most of those services use Hebei drivers and cars.